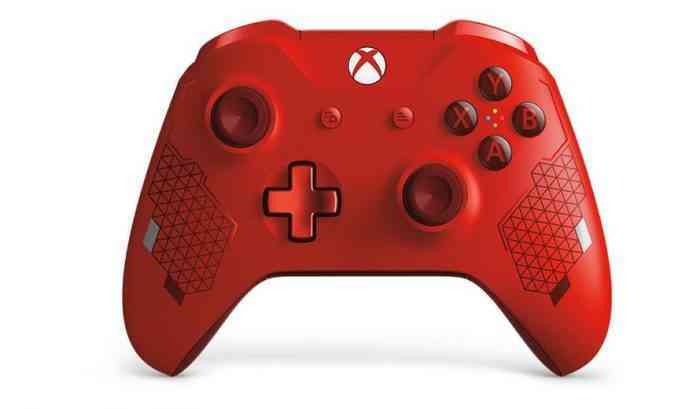 A new Sport Red Special Edition Xbox One wireless controller is scheduled to go on sale on March 5th, Microsoft announced on Tuesday. This new controller will be priced at $69.99. There will also be a matching red controller charging stand that’ll cost $49.99 and will be available on May 1st in North America. Also, in “select regions”, this new wireless controller will come with a 14-day trial for Xbox Game Pass and Xbox Live Gold. What do you think of this news? Are you planning on getting this new Xbox One controller? Let us know your thoughts in the comments section below the article.